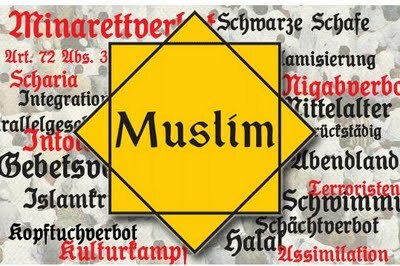 A Muslim radical group has launched a poster campaign (above) to denounce rampant islamophobia is Switzerland. The campaign is also approved by moderate Muslims. 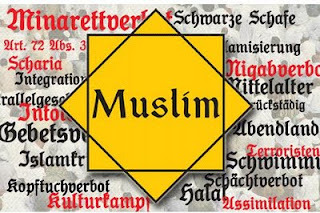 "It is true that as Muslims we feel we have become the new scapegoats", says Lucia Dahlab, vice-President of the Union of Muslim Organizations in Geneva.